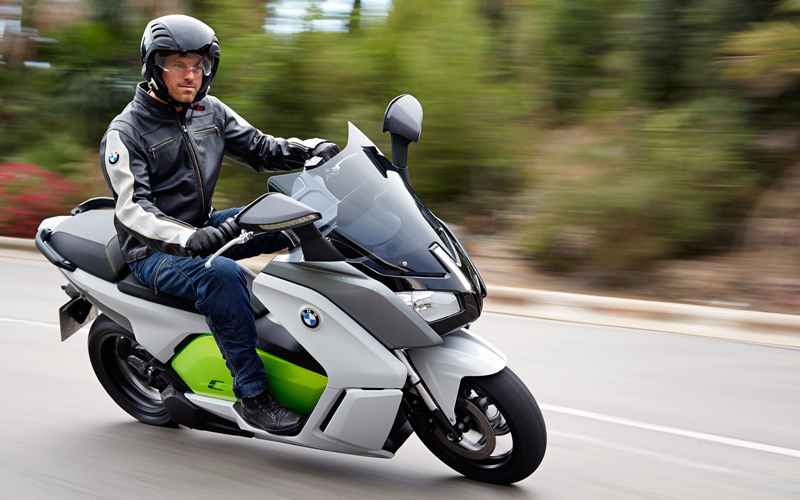 BMW have released their third scooter to add to their motorcycle range. 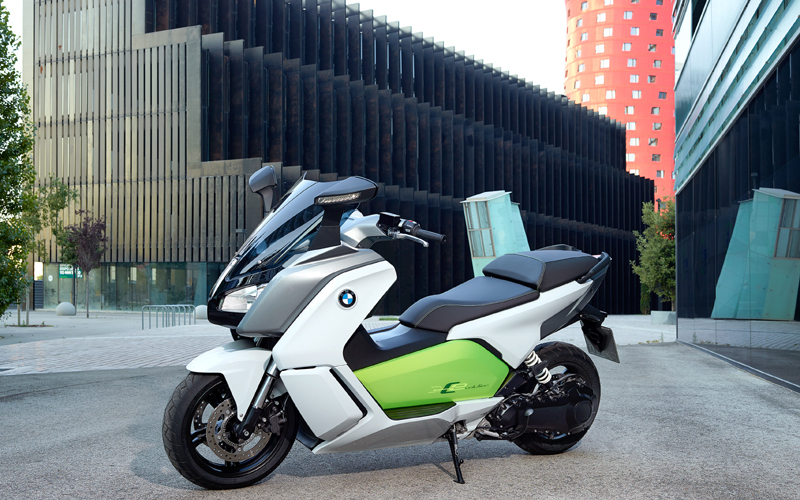 The C-Evolution is a fully electric scooter with a claimed 100km range. Although I suspect you would have to weigh no more than a cabbage and be extremely frugal with the power if you were to reach those distances. Nevertheless we do expect to see these scooters in and around established urban areas, and when I say established I mean first world countries because here in South Africa we are still struggling to come to terms with the sharpened stone. Although the range capabilities of electric powered vehicles is still of a concern, as is the charging time, at least you don’t have to worry about fuel increases and emissions taxes.